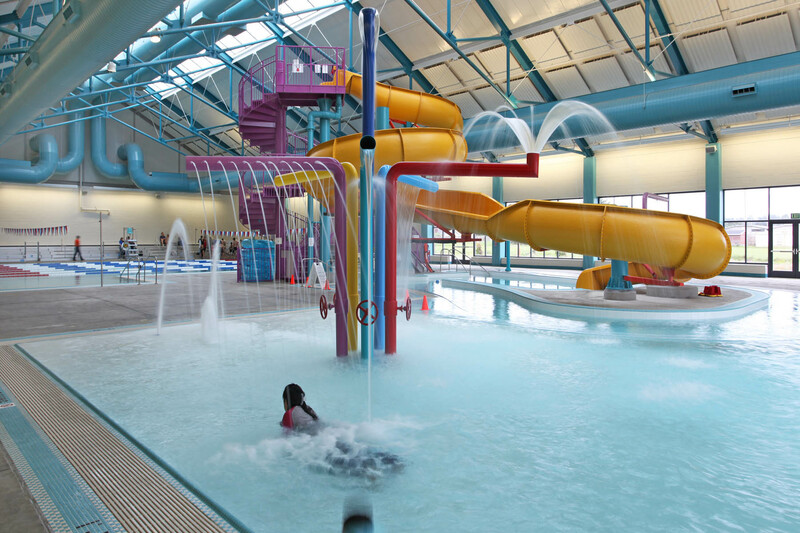 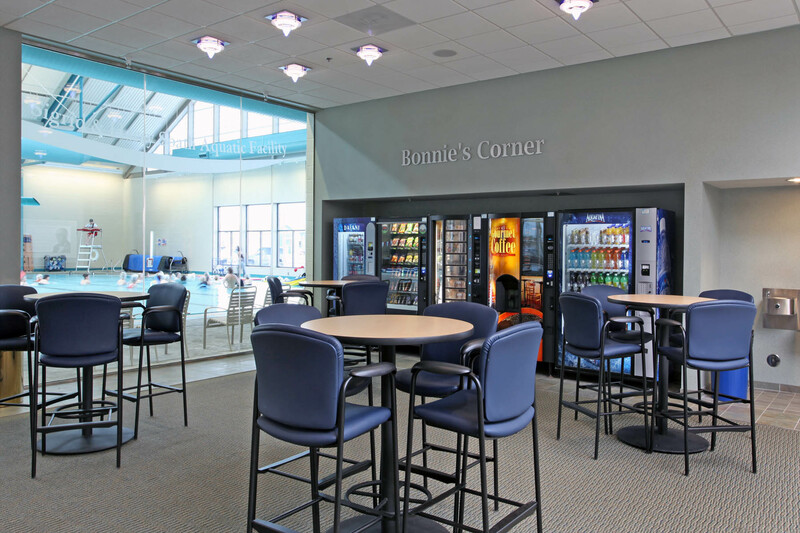 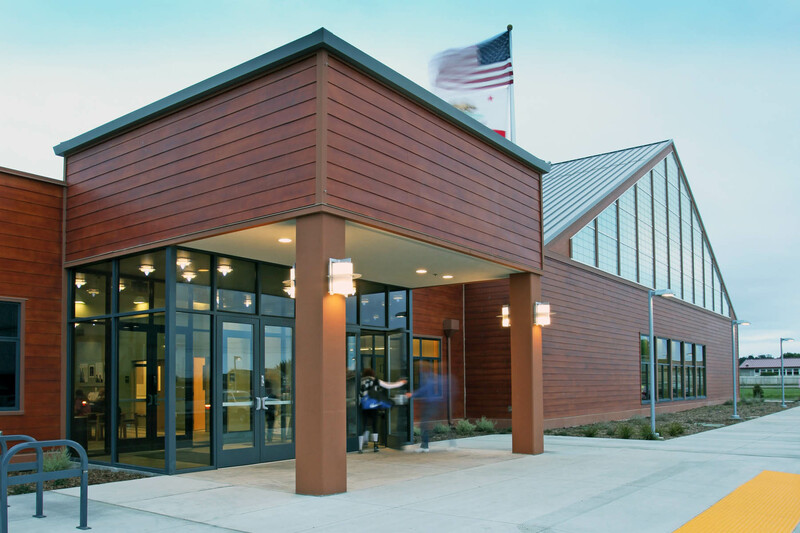 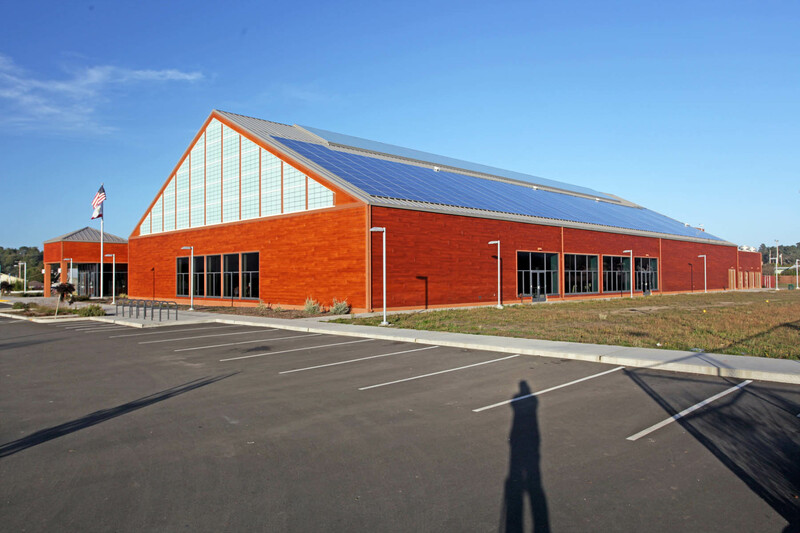 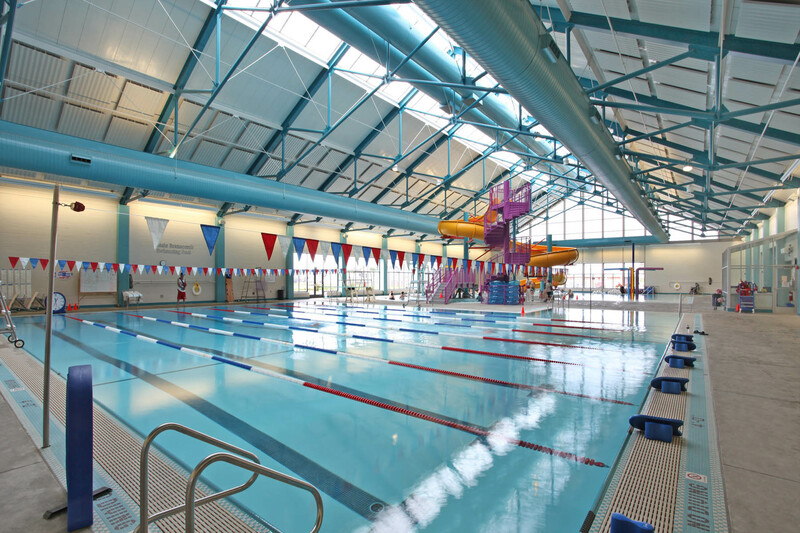 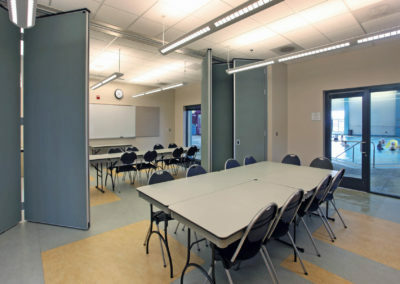 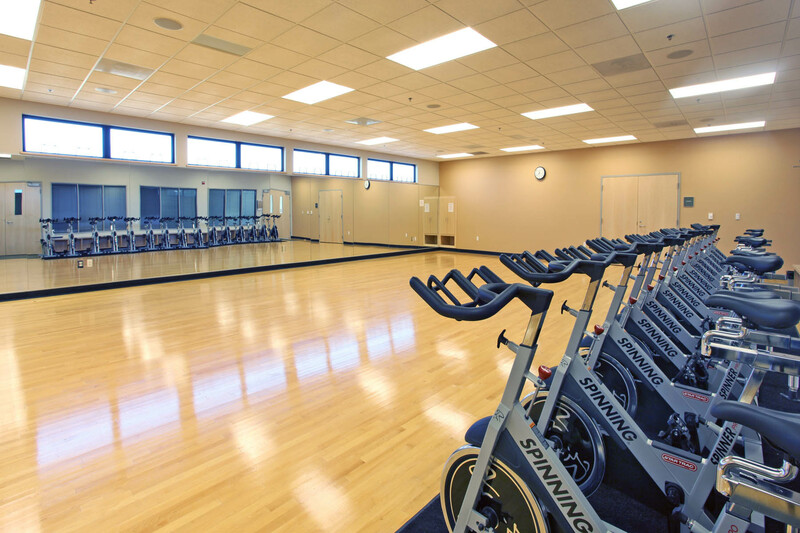 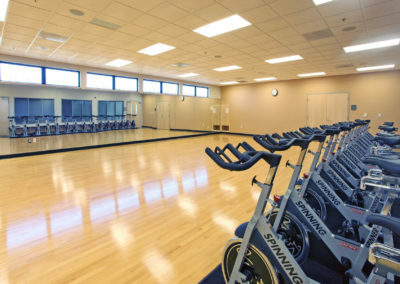 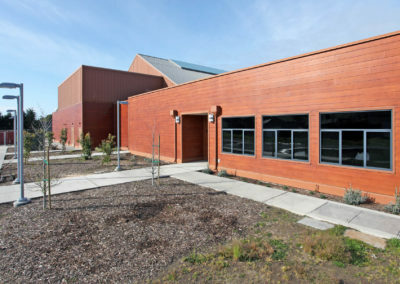 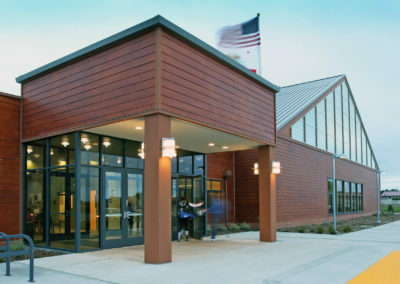 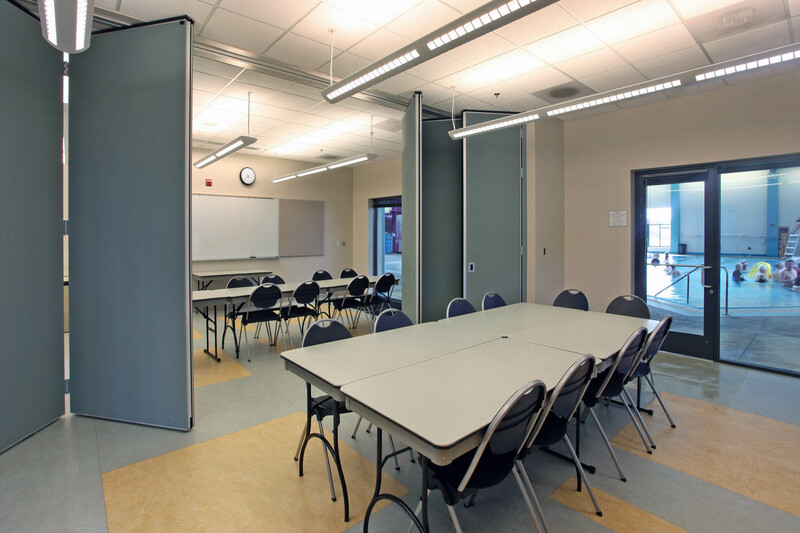 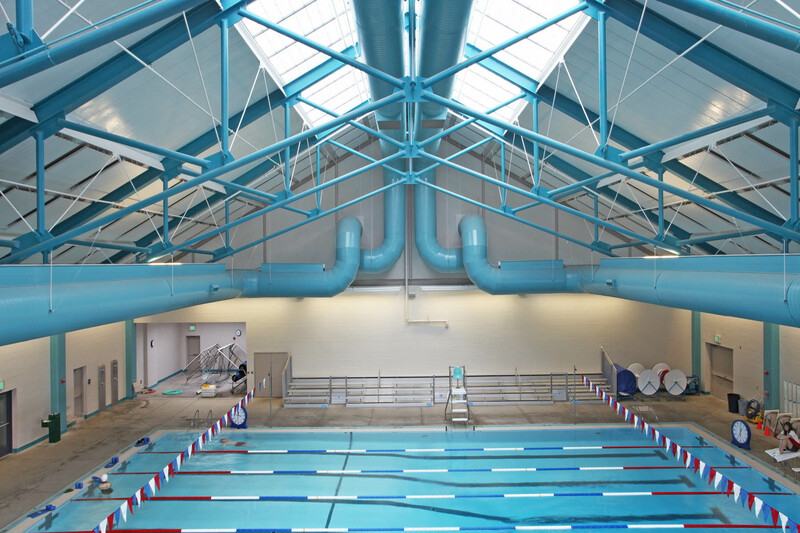 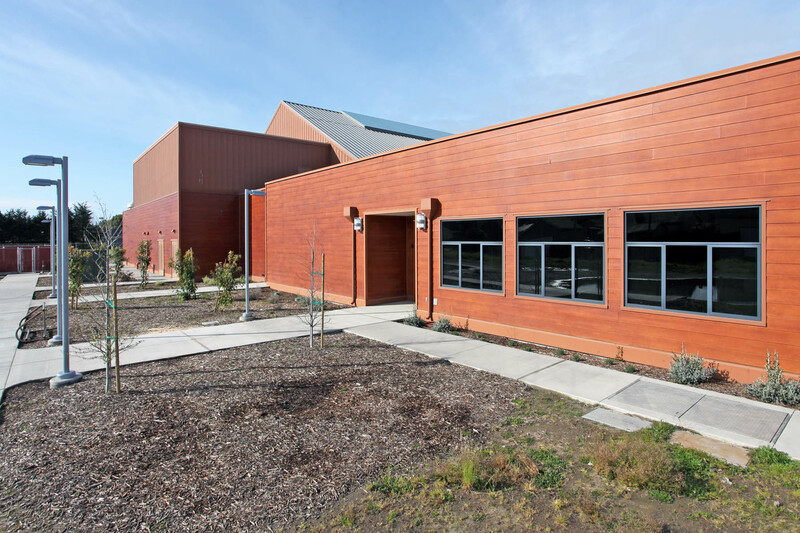 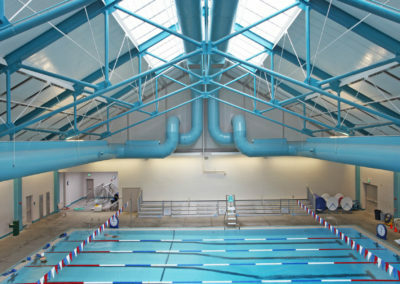 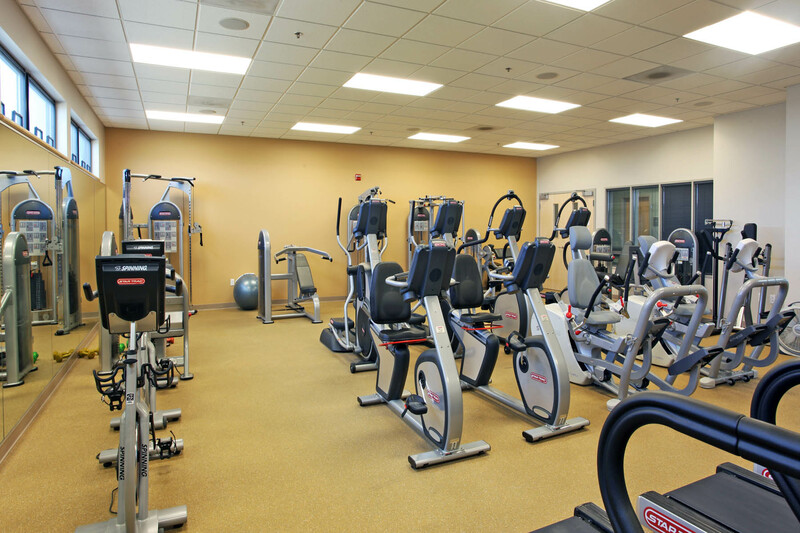 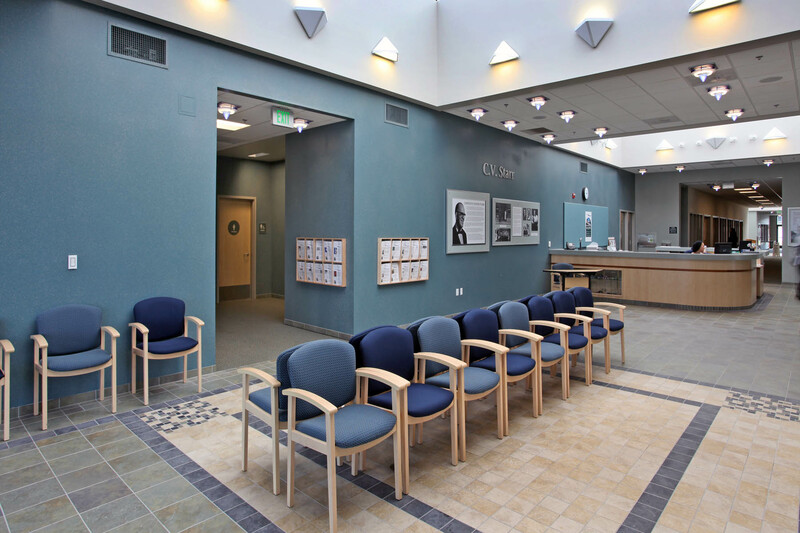 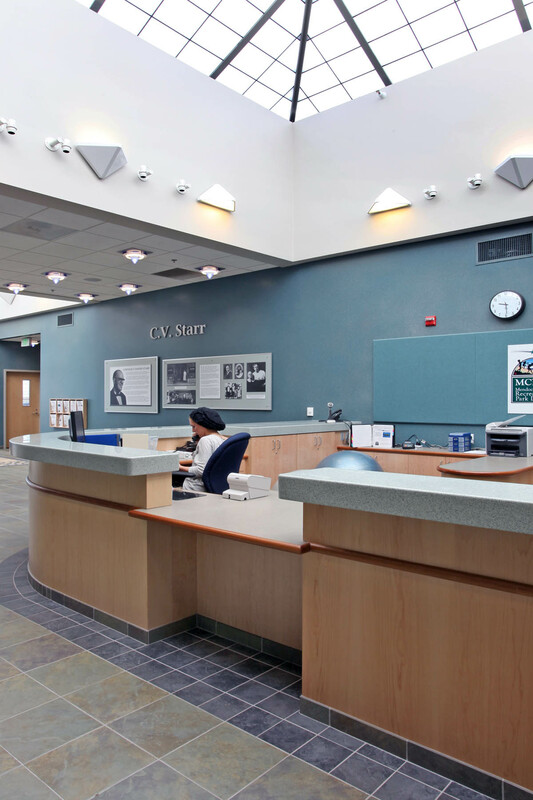 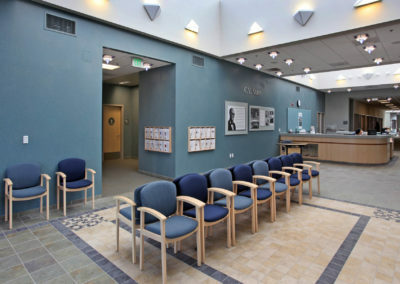 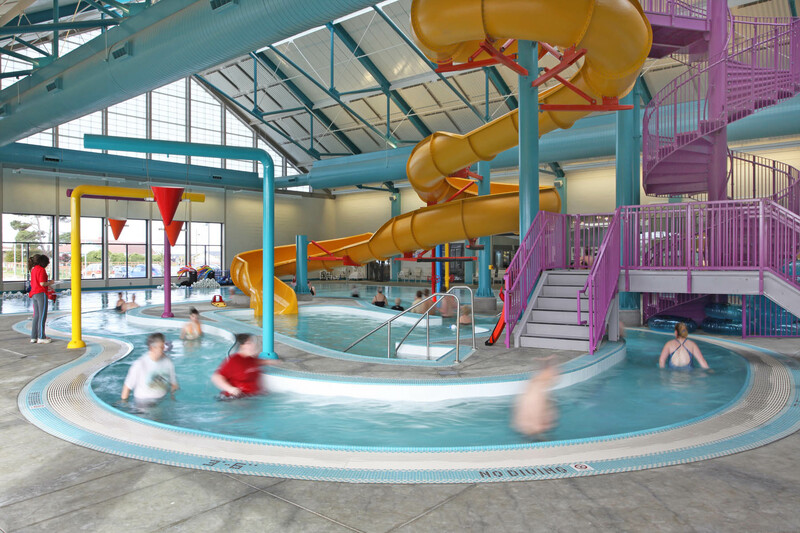 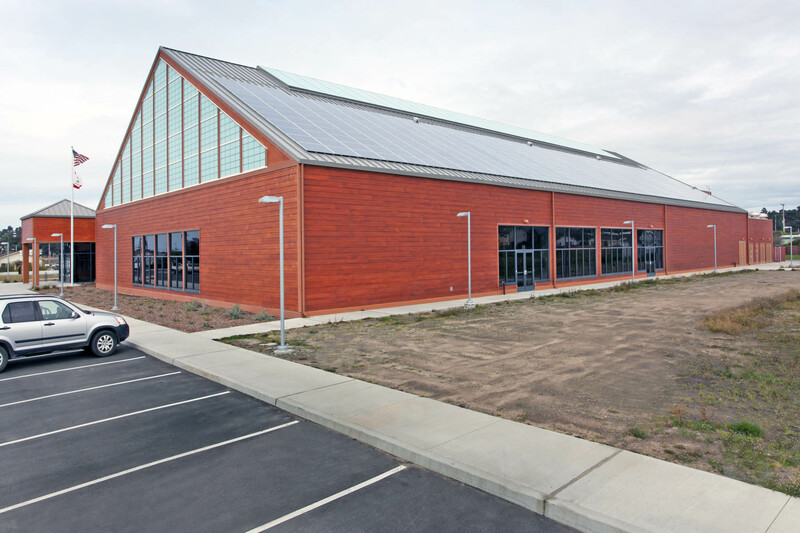 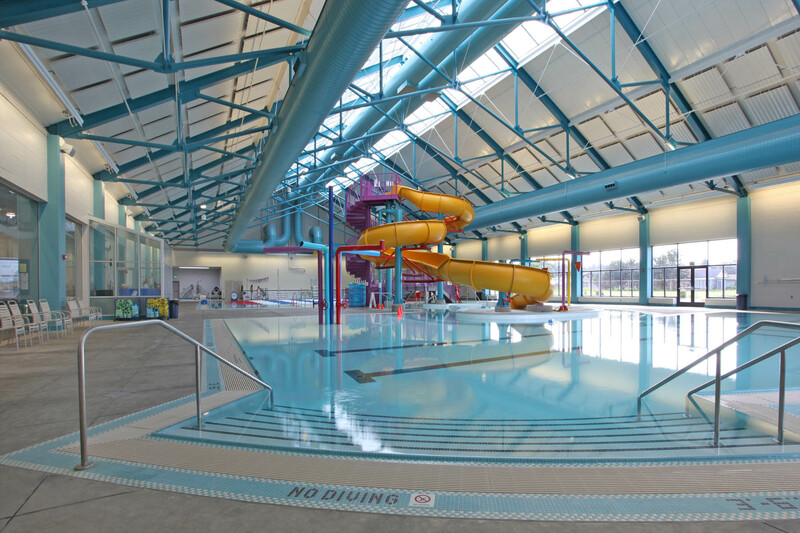 The 61,000 sf Community and Aquatic Center facility for the Mendocino Coast Recreation and Park District was designed to be constructed in three phases. 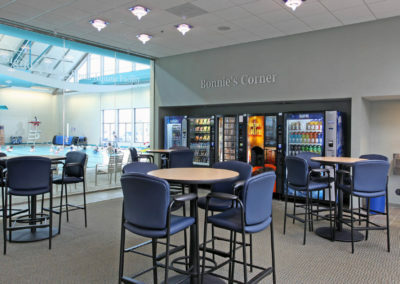 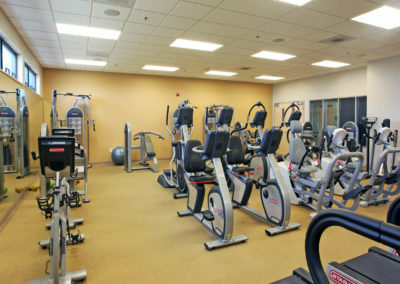 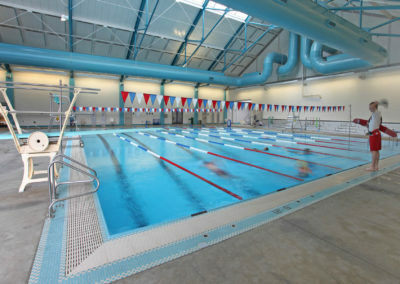 Phases I and II were completed in August of 2009 and include a natatorium with 8-lane, 25-yard competition pool; recreational/leisure pool; water slide and splash-down pool; men’s and women’s locker rooms; family changing rooms; aerobics studio; weight training/exercise room; lounge; multi-purpose rooms; and administrative offices. 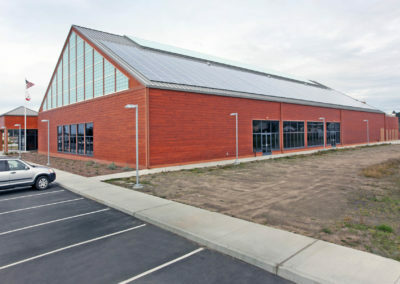 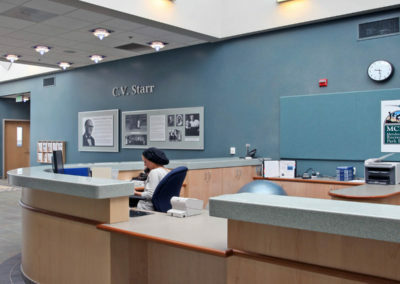 The future Phase III will include a gymnasium; meeting/classrooms; catering kitchen; and an arts and crafts room with additional administrative offices. 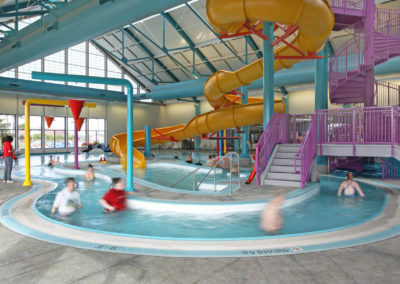 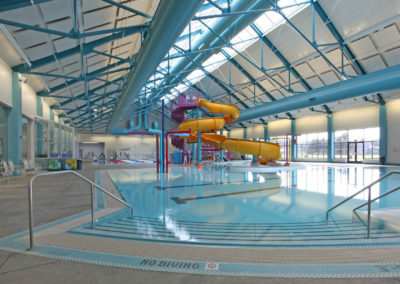 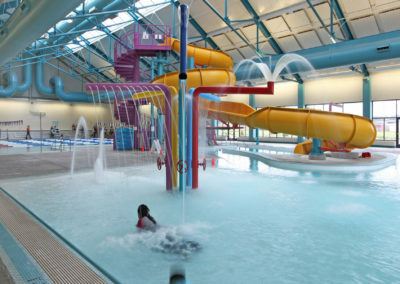 The Aquatic Center natatorium features include a zero-depth entry that leads into a shallow pool with interactive water features; three lanes for lap swimming, water games, lessons and other recreational activities; a 175′ long lazy river with tumble bucket water features, and a 150′-long water slide and splash pool. The Aquatic Center also features a 25 yard, 25 meter competition pool for lap swimming and competition.